Today is supposed to be a glorious day here in Iowa, mostly sunny with a high in the 70's. Not to shabby. Little man and I will definitely be spending our time outside. Let's hope this weather continues as we have a family wedding - OUTSIDE - on Saturday. These always make me nervous. As far as I know, there is no Plan B if it rains. So rain stay away! So, are you a muffin lover or hater? I'm a lover. And the husband is a lover too...I think he's eaten about 3 a day of these since I made them. This recipe is another variation to my base muffin recipe. I use it for every muffin I ever make, they always turn out moist and delicious. Heat oven to 400 degrees. Grease muffin pan or muffin liners (I've done it with and without liners and they turn out fine each time). Mix wet ingredients, add dry ingredients and gently stir to combine. Fold in zucchini. Bake 18-20 minutes and immediately remove from the muffin pans. What can I say, I'm also a banana lover. If you don't have zucchini on hand, throw in whatever your little heart desires. Trust, me they'll turn out fine. Before I leave my foodies, I'm roasting my first chicken today. Help! Any suggestions would be greatly appreciated. And tune in tomorrow - it's Farmer's Market Time! I love savoury muffins. Yours look very delicious. I am SUCH a muffin lover. When I was at school in Canada I used to crave Tim Hortons muffins daily! It was a serious problem :). Luckily most of the muffins in the US are giant and therefore less appealing as a quick breakfast/snack! Any baked good with zucchini in them are my faves!! I too am enjoying the perfect weather today here in IOWA. I will cross by fingers for you in helping keep the rain away on Sat. Also loved your wish list. It's funny cause our vacuum broke not too long ago so I am using our trusty shop-vac as well- so a vacuum is on our list as well. 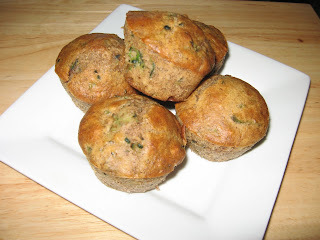 Im a lover of muffins;) The banana zucchini sound yummy! I'm a total muffin lover. Banana blueberry sounds exciting. Are there really muffin haters in the world? I'm shocked. I love muffins. These sound great. This looks like a good and healthy zucchini muffin. I like that you added flax seeds. that's an easy ones. Muffin lover. And I looove blueberry muffins! My favorite! I'm definitely a muffin lover and I definitely LOVE those muffins! 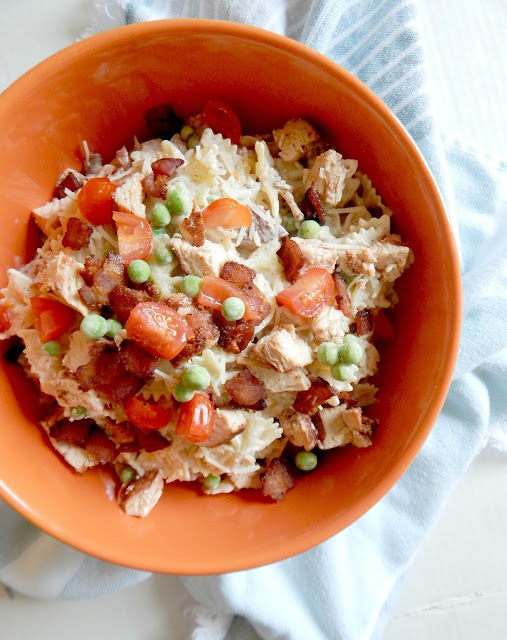 They're healthy and look easy to make! Thanks for the recipe! YUM! Can't wait to try them out! Anyway, since you're awesome, I think you deserve this little Sunshine Award! Hey! Thanks for stopping by my blog! I'm definitely a muffin lover. I will have to try yours sometime, they look super healthy and delicious! I love muffins! As long as they don't have nuts in them, I'm usually a fan! These look awesome! I'm definitely going to save this recipe for when I get my hands on some more zucchini! I just put in some apple cheddar muffins in the oven! I love muffins, I love zucchini muffins too. Great recipe! As you know from my site I am a muffin LOVER!! I am totally going to make these! My next muffin I read in a magazine is a waffle muffin with maple syrup glaze...doesn't that sound good?